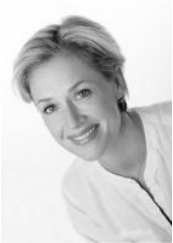 Deborah is a trained journalist and has worked in TV production. She has collated and edited her grandfather’s diaries, found in a trunk in an attic, to produce a unique memoir. Her grandfather practised as a doctor between 1910-1965. 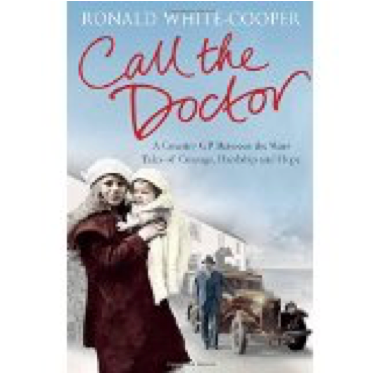 His memoir, CALL THE DOCTOR (Pan, 2014), takes us back in time to the shellfire, rats and slums of London a century ago: through the First World War where he tended the wounded at the front, followed by his time as a GP practising in Devon during the interwar years, the Second World War and beyond. Dr Ronald White-Cooper had a voracious appetite for the colourful characters of life and the curious twists and turns of fate, which he observes with knowledge, compassion and wonder. His accounts — sometimes moving, sometimes humorous — are rich with entertaining stories of hope, fear, courage, love and resilience, delivered in his life affirming bedside manner with a dose of quirky medical fact. Dr White-Cooper was passionate about his profession and interested in his patients and their lives. Ten years after he left the South West of England and moved abroad, he wrote to one of Dartmouth’s newspapers inviting any patients who remembered him to get in touch. He received over 300 warm and complimentary letters — an incredible testament to his standing in the community at the time.